At Hydratech we provide full system design build and installation and are confident we can add value to our customers businesses in terms of technical support, system efficiency and plant reliability. Hydraulic system projects range from a simple 0.5kw gear pump with 5ltr tank unit, to a fully integrated 500kw axial piston pump with 12,000ltr tank unit complete with plc/HMi control. Our team of sales and technical engineers work with customers from the initial brief, right through to design, build and final installation and will offer advice and knowledge on how they can maximise the effectiveness of the system. We also design and supply bespoke manifold systems for many fluid power applications. 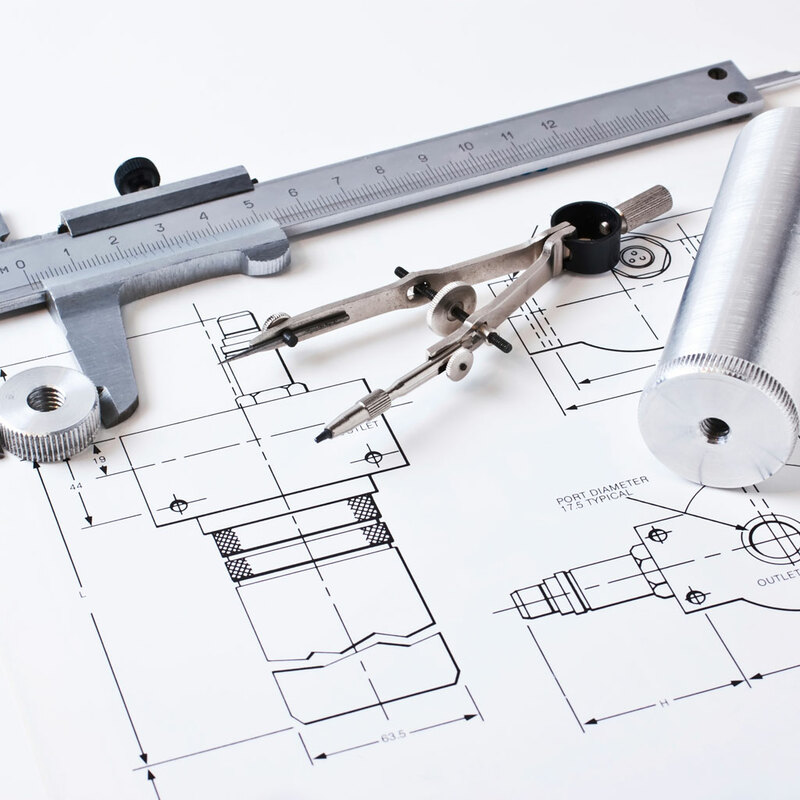 Our specific technical expertise in manifold design can simplify the most complex hydraulic circuits, helping to reduce costs and the physical size of the solution. The use of effective manifold technology helps to minimise pipework connections, improves reliability and reduces maintenance.